The National Anthem protests are really bringing out the stupidity of some people on the left. 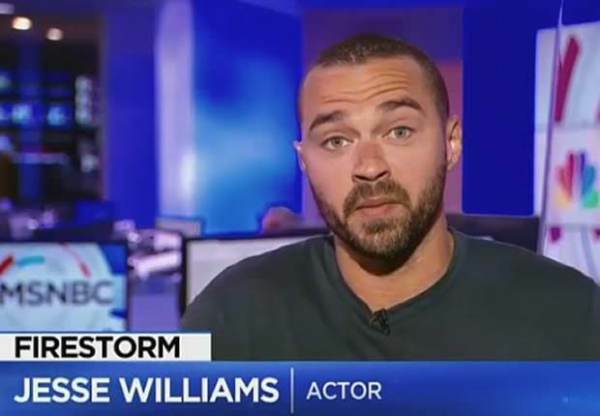 Take for instance, the actor Jesse Williams, who told MSNBC that the National Anthem is some kind of scam intended to encourage wars. Does this guy even hear what he’s saying?